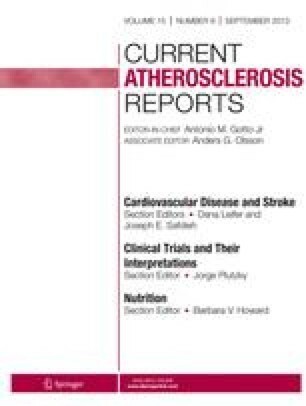 Prospective epidemiologic and feeding studies find possible health benefits of whole cereal grain foods (which include the bran, germ, and endosperm in their naturally occurring proportions), especially for prevention of atherosclerotic cardiovascular diseases and type 2 diabetes. We review 17 articles that consistently found a 20% to 40% reduction in long-term risk of these diseases comparing habitual consumers of whole grains to those who rarely eat these foods. Another 12 studies found a similar risk reduction according to amount of cereal fiber consumed. Feeding studies show improvements in risk factors for these diseases when whole grain foods are consumed. Some authors have tried to explain the reduced risk by invoking cereal fiber, with no attention to nonfiber constituents. We interpret the data as supportive of a synergy of the whole grain constituents, including fiber as only one such constituent.